Truly awful service! We were shocked by the property we arrived at and found no help from Rural Retreats. We will never use this company again and suggest you save yourself the time and disappointment as well. Riverside Cottage is a lovely property and in an idyllic position by the river; previous guests have always enjoyed their stay here. The neighbour was carrying out some DIY on their decking when you arrived at Riverside Cottage and as a result you chose to leave within the hour which was really unfortunate, as it did not give you sufficient time to enjoy the delights of the property for yourself. 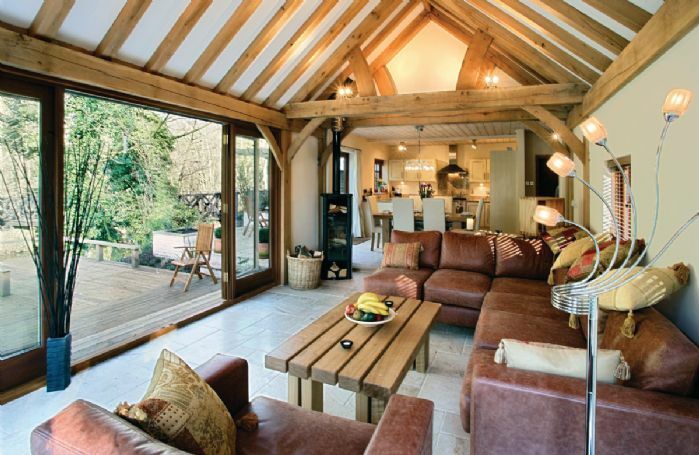 Beautiful location and very well designed and comfortable cottage. Everything very well prepared by Hannah the housekeeper including a wonderful hamper with quality local products. Special place, just enjoy. Local pubs, plenty of farms to buy produce. This is a real chill out place. The cottage was absolutely beautiful, well equipted and a lovely welcome hamper. The steps down to the decking were quite steep and would have benefitted from some hand rails but other than that perfect. Idyllic place for a relaxing break. Several good pubs serving food nearby, together with numerous places to visit. Suggest fFramlinggam castle and Southwold. Perfect! Really lovely setting. Very comfortable and spotlessly clean. 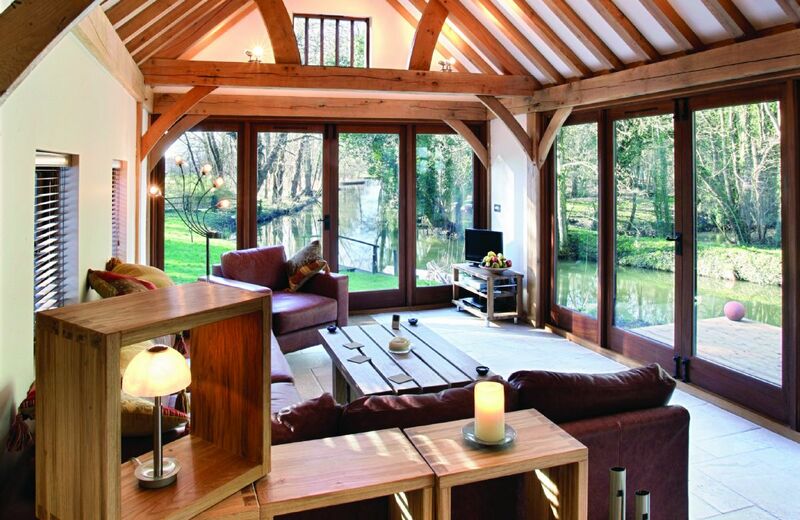 One of the very best Rural Retreats. Beautiful cottage, really clean and furnished to cover every possible need. Lovely place to stay, lovely surprises when we arrived for Christmas with a fantastic food hamper and Christmas tree and crackers. Very thoughtful. Amenities were very good and we all enjoyed a relaxing break. 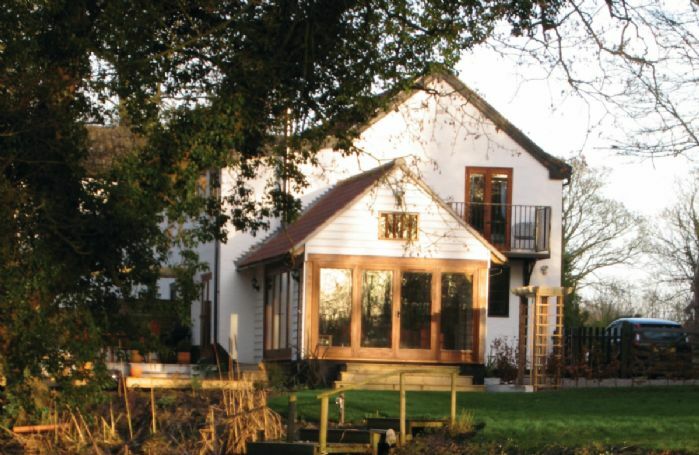 A lovely cottage in idyllic location. 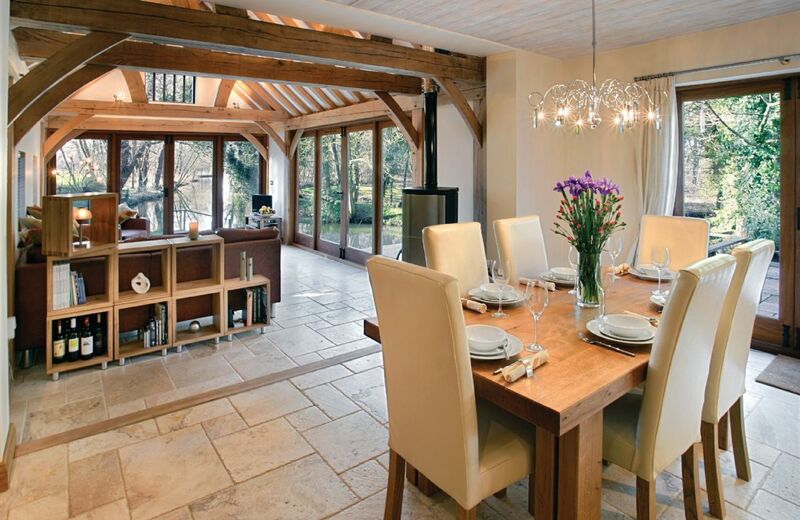 Beautiful location and perfectly equipped cottage. Good but not perfect. Idyllic location but aspects of the cottage need attention. The range cooker door is broken and needs repair; this is mentioned in previous reviews. Also annoyingly you cannot alter the heating without contacting the housekeeper who then contacts the owner who uses an app on his phone. This is not what one expects in a luxury cottage. 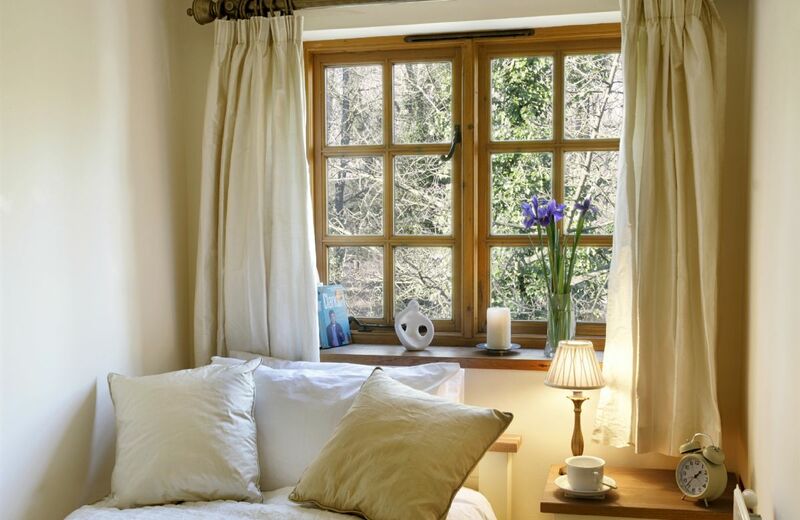 Owner ~ We’re glad you enjoyed your stay at Riverside Cottage, and thank you for taking the time to post feedback.We hope you weren’t too inconvenienced by not having control over the heating. The thermostat was immediately turned up from 22 to 26 degrees, as you requested. The reason we installed remote heating control was to save our housekeeper coming in specially to turn it on for guest arrivals and, since we live a distance away, to enable us to adjust it as needed during cold snaps if the cottage were not occupied. In addition, we have a log burner which can quickly warm the cottage.The range door necessitated visits from an engineer and subsequent ordering of replacement parts which obviously had to be arranged when we were here. Again, we hope this didn’t inconvenience you, as we also have a second built-in electric oven and microwave. A very relaxing retreat. 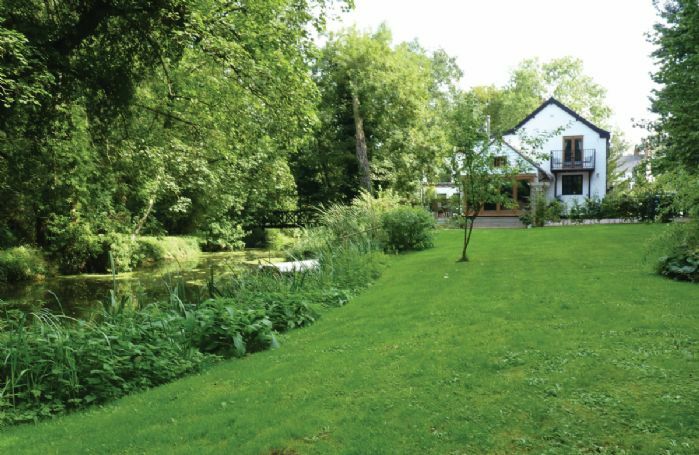 This is a beautiful cottage that makes the most of its wonderful location next to a river. It has its own rowing boat which was great fun. It also had bicycles for guests use and a private island to explore. There was a welcome hamper which was indeed very welcome and the lady we dealt with, Hannah, was friendly and helpful. Perfect! Beautiful property, very well maintained, except for the range oven which leaked out a lot of heat when in use, so it was difficult to gauge how long something would take to cook. But that was the only complaint. Welcome pack was great, beds very comfortable, nice linen and towels. Plenty of good quality cutlery, glasses and crockery. Nice phone call from house keeper to see if we had settled in ok. Wonderful garden and boat. A thoroughly enjoyable holiday. Though i felt on this occasion the welcome pack was slightly disappointing. Previously the welcome pack has reflected local suppliers - i thought bread from the local co-op though adequate was surprising bearing in mind the number of local bakeries available reasonably locally. Riverside Cottage is the end terrace of a converted watermill on the banks of the River Waveney on the Norfolk/Suffolk border. Set in the heart of a conservation area, with river frontage and fishing rights, Riverside Cottage is the perfect holiday location for a secluded, romantic retreat. It also makes an ideal cycling base, situated on National Cycle Network route 30. 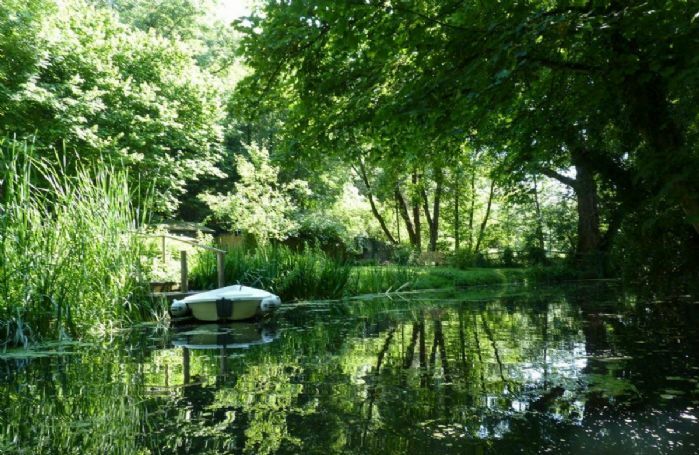 It has a private jetty, a four person rowing boat and a small, private island accessed via a wooden bridge. 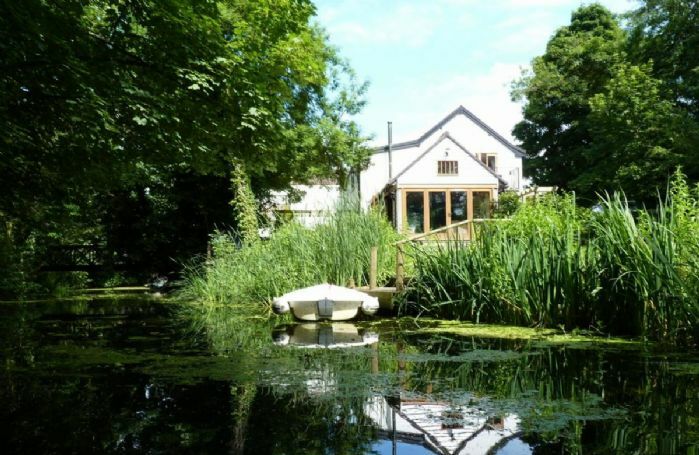 Visitors to the garden include swans, deer, kingfishers, ducks and numerous other bird species. Fish include chubb, pike and perch. The river runs the full length of the garden and along the bank are bulrushes, water iris, lilies and reeds. There is a public house within walking distance, The Old Kings Head with origins dating back to the 14th century incorporates a bar and restaurant. 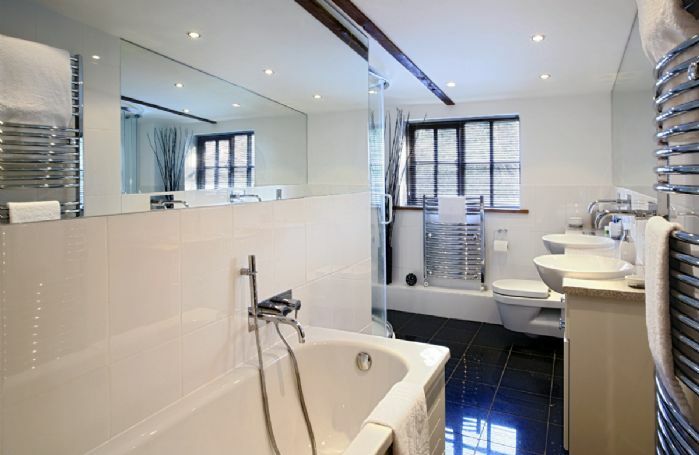 Three bedrooms, one wet room and one bathroom. Enclosed garden with seating over looking the river. Onsite parking. Please note: no commercial vehicles. A small baby is welcome in own moses basket. Children over nine years welcome. 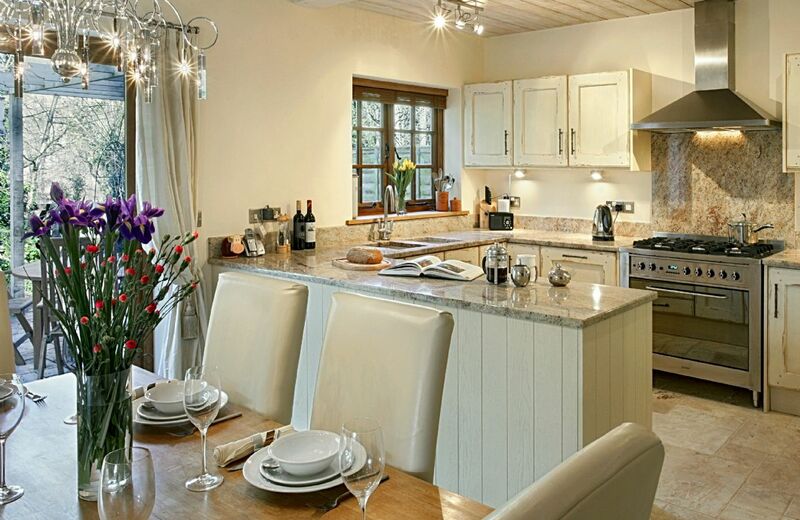 Stone floors and granite worktops. Private jetty and a four person rowing boat and a small private island accessed via a wooden bridge. Range cooker with gas hob, microwave, fridge/freezer, dishwasher, washing machine, tumble dryer. LCD TV in the sitting room and master bedroom with Sky, DVD player. Stereo system for the TV. CD player with attachment for MP3s. Four adult bikes are available. Convenient shopping is available in the busy market town of Harleston, three miles away. 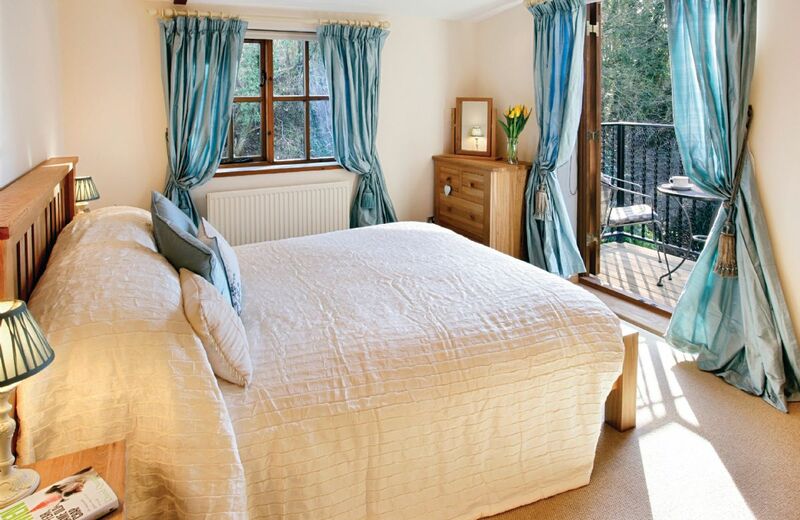 The Heritage Coast is within easy reach and includes the resorts of Southwold and Felixstowe. It is ideally situated for exploring Constable and Gainsborough Country, Framlingham Castle, Bigod Castle in Bungay, the Norfolk Broads or trawling antique markets and local potteries. Pakenham boasts the only working water mill in Suffolk and Bressingham Steam Museum and Banham Zoo are 20 minutes away. Excellent local restaurants include the Fox and Goose at Fressingfield, the Swan at Hoxne, the Low House (the Kings Head) at Laxfield, the Relish at Newton Flotman and the De La Pole at Wingfield.